Competition is fierce in the hotel industry. New hotels are popping up every day, and standing out among all that competition is getting tougher and tougher. So, unless yours is the only hotel in the city, you’re probably looking for ways to get more attention and increase bookings. That’s where Instagram stories come in! They’re the perfect way to build a relationship with your audience and show that you’re not just another hotel on the block. If you’re wondering “Why Instagram Stories?” stick with me – I’ll shine a light on the power of stories and show you exactly how to use Instagram Stories to get more bookings. The answer is obvious. 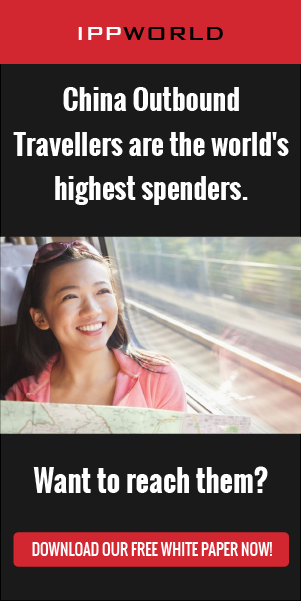 Not only is Instagram a popular network, but its focus on gorgeous visuals makes it the #1 platform for travellers and people who dream of travelling. Those are exactly the kind of people you want to attract – they’re your target audience. As for the Stories, they take that target audience and help you build a real connection with them. Combine the fact that story content is not as carefully curated as the static Instagram images, with it’s disappearance after 24 hours, and you get raw, real-time, sharing. 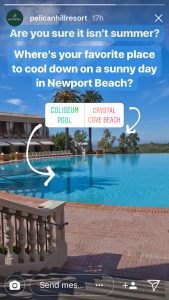 Instagram Stories are a great opportunity to let your audience in and show what your hotel and hotel culture is really about. 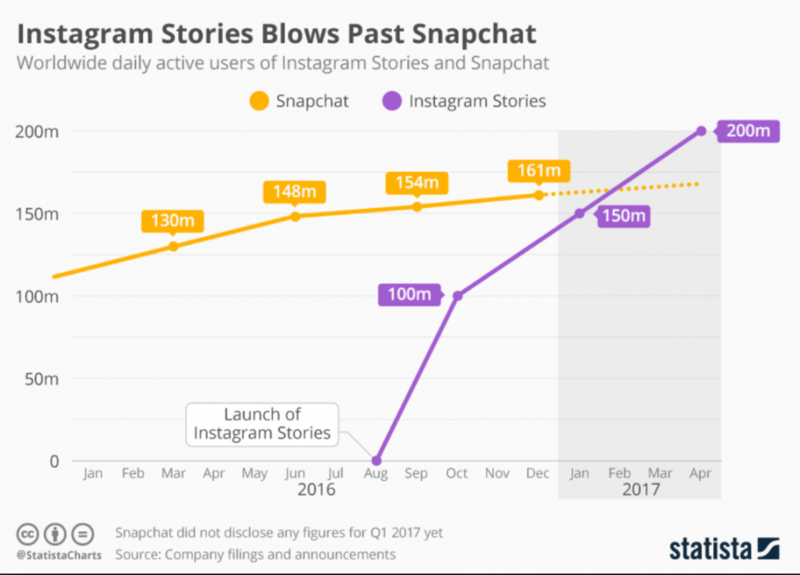 In fact, it took Instagram less than six months to get 150 million daily users, and that’s a number Snapchat was only able to reach after 6 years! And those are not just people sharing photos with their friends – One-third of the most viewed Stories come from businesses! So, if you’re not tapping into the power of Instagram Stories, your competitors probably are. Convinced? Now let’s talk about how to use Instagram Stories to get more room bookings. People love discounts and sales, especially if these are exclusive and limited. Instagram stories are the perfect way to offer that discount. First of all, it’s limited to your followers, which makes them feel special and privileged. And secondly, it’s a discount that disappears after 24 hours, which urges the user to act quickly. You can tell your viewers about the special discount and add a secret code for them to use when booking or checking in. 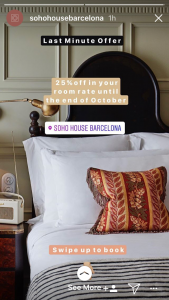 You can even get them to swipe up to go straight to the booking page, like Soho House Barcelona did, or add in a special link that leads to a discounted price. Since it’s expiring content, they’ll need to grab the code or link while it’s available. The discount doesn’t have to be big and it could be an added value offer instead – just something to make your audience feel privileged and make them choose you over the competition. Having a secret code or link also makes it easy to track your Instagram efforts and see how often people use the discount and how effective the strategy really is. One of the best things about Instagram stories is the fact that you can see who viewed your story and follow up when appropriate. For example, if you see some people who watched your story to the end and saw the code, you can reach out and ask if they have any questions. You can even offer some additional incentive – they’ll love the personal approach! People love to go behind the scenes and see things others don’t normally get to see. So, use Instagram Stories to give them that chance. The options are endless! You can take your audience on a small tour around your hotel, or a part of it. Show what the rooms, restaurant, lounge area, surroundings are like, or anything else they might find interesting. You can give them a small peak at the life of the hotel employees – what they do on a daily basis and where they spend their work-life. You can even do interviews. If you have a cool event or conference happening at your hotel, don’t waste this opportunity. Give your audience a peek – they will love it! 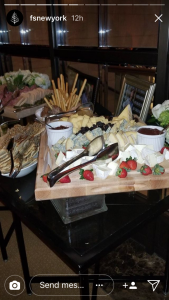 Sharing your story is a great way to delight your guests. So, whatever you do, let your audience see the “real you.” They will feel like they know your hotel and will be much more inclined to stay with you next time they’re looking for a room. Instagram recently released a Stories feature that lets users vote and choose between two options. This is a fantastic opportunity to get viewers engaged and involved, while at the same time getting some valuable feedback. After all, the more involved and invested someone feels in your brand, the more likely they’ll be to choose it, and not some other brand. So, get your audience to give you feedback and take part in some hotel decisions. You can ask any question, big or small. Anything from what colour to paint the main hallway, to what new dish to serve for breakfast, or how they like their towels folded. You will get valuable feedback you can use in your hotel right away, while your followers will feel involved and valued. Knowing that their feedback helped you make some hotel-related decisions, will give them extra incentive to visit the hotel and see their feedback in action. People will feel like they matter and that you value their opinion, which will only strengthen your relationship and boost bookings. You can also ask people to comment with their feedback or ideas. Instagram Stories makes it very easy for followers to interact with your hotel. So why not start a conversation? 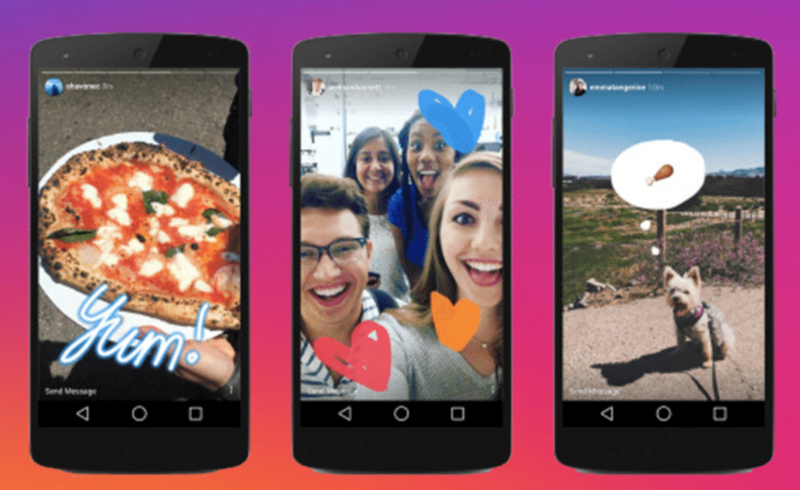 Expiring content is getting more and more popular, and Instagram stories are proof of that. So, if you’re not already leveraging that immense power and opportunity – now is the perfect time to start. You don’t need a complicated strategy, hours of time, or professional design skills – all you need is authenticity. Use Instagram stories to let people in and give them a glimpse into your hotel from the inside. Neil Sheth is the founder of Only Way Online, specialising in Instagram and Content Marketing for the Hospitality and Travel industry. You can also follow Neil on Instagram.